Modern. Beautiful. Optimized. Configurable. Automated. Data-Driven. Manage all freight types in one platform. Cross-carrier and cross-mode optimization. Build and operate a data-driven supply chain with real time reporting and analytics. Fulfillment automation includes selecting the right warehouse, carrier, service level and box. Optimize packing based on box sizes, dimensional charges – all without hardware. Give your customers a consistent, on-brand buying experience. 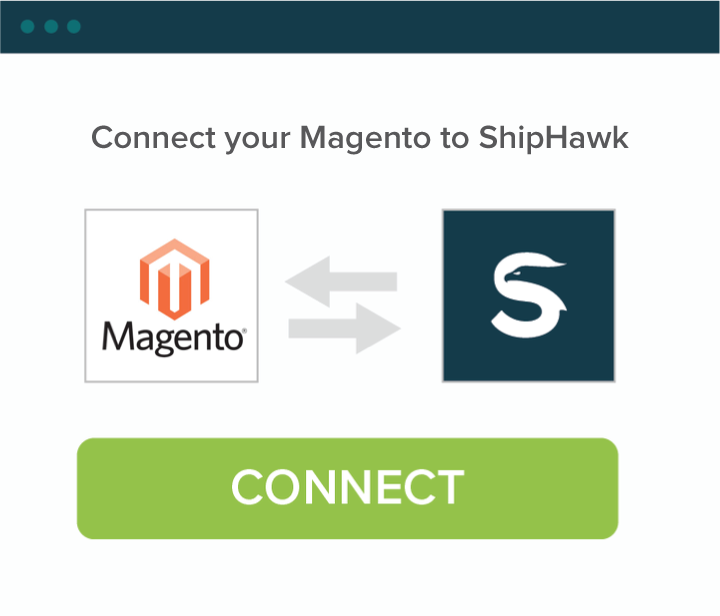 Automatically access ShipHawk’s robust carrier network and ensure the best rate for every shipment. Your own automated, data-driven supply chain. 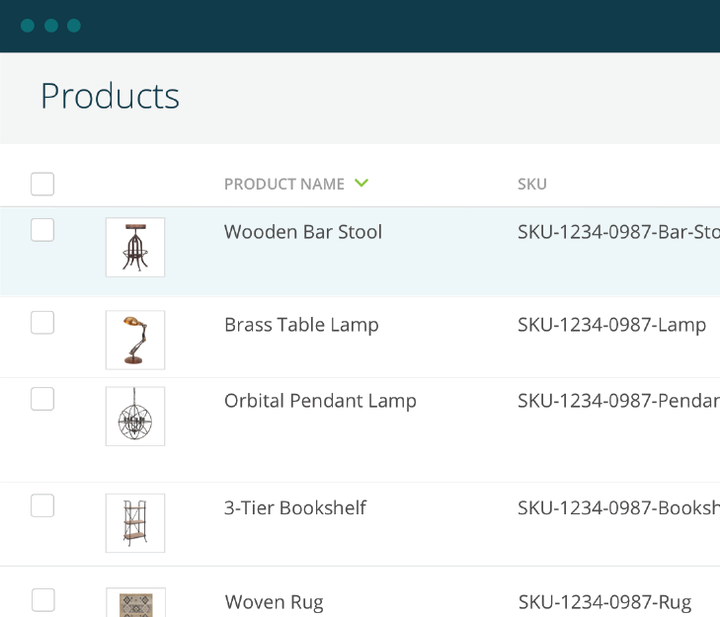 Single-click import of your Magento product data. Sync Orders to ShipHawk for simplified fulfillment. Control and adjust in-cart shipping prices on demand. 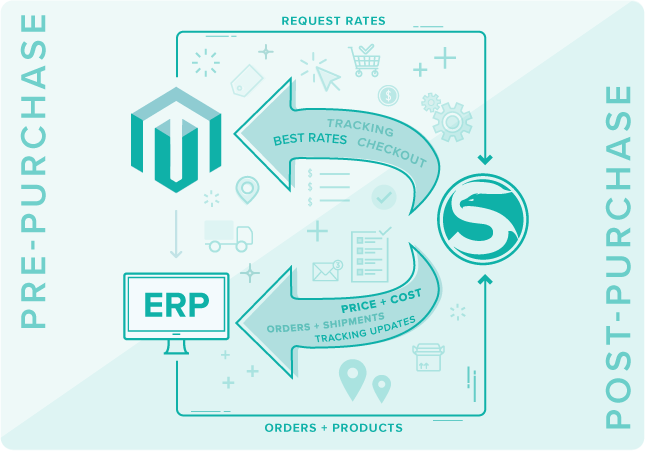 Automate fulfillment rules and shipping policies that meet your business needs. 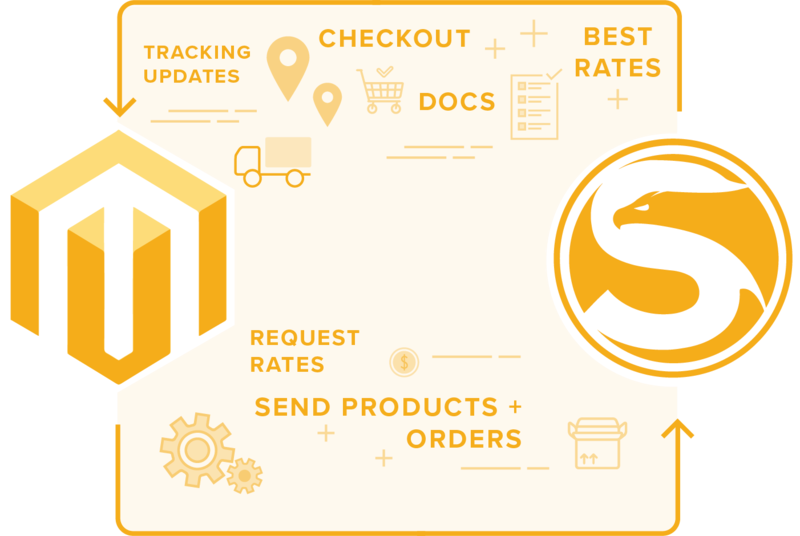 Authenticate ShipHawk for Magento to retrieve orders and post shipment tracking data. Define your business rules and shipping policies. 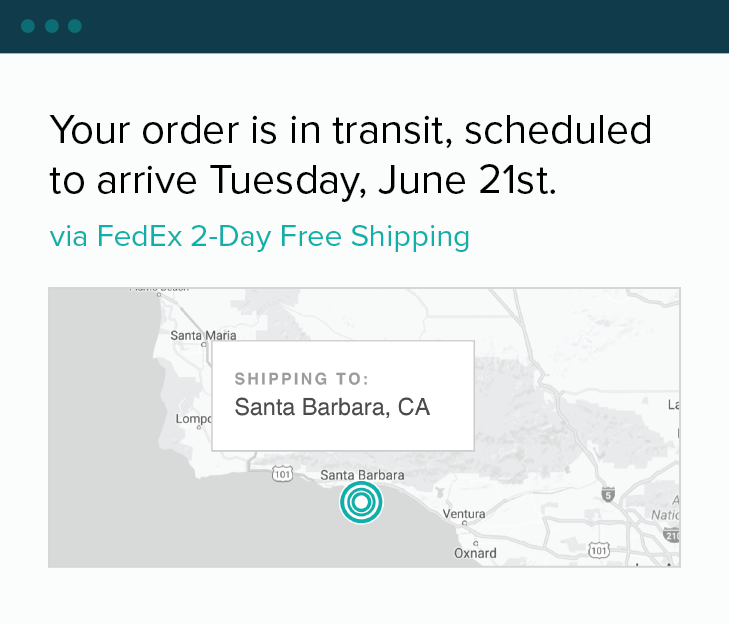 Fulfill orders, track shipments, obtain data-driven insights. Get the best rates for every service level; pass costs through or apply shipping policies that work for your business. Give your customers branded pages to easily track items from purchase to delivery, regardless of shipping method and complexity. Reduce operational overhead with automated carrier selection, dispatch, documentation and tracking. Access Parcel, LTL, and White-Glove carriers on your rates or ours, to reach everyone affordably. ShipHawk's product is truly revolutionary. We now have the ability to accurately calculate quotes based on their price engine, send our customers shipment notifications and easily push shipment requests to white glove moving companies. What you'd expect out of UPS, USPS, and FedEx in terms of technology; ShipHawk has brought similar capabilities to the world of white glove movers, which is ground breaking. Talk with a ShipHawk expert to learn more.